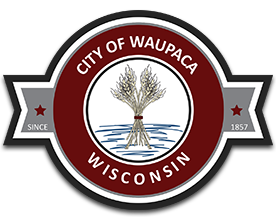 The City of Waupaca and Waupaca Area Chamber of Commerce typically offer an electronics recycling event each year in the spring and/or fall. Most items are accepted free of charge, with a modest cost for TV’s, computer monitors and appliances. This event is a safe and legal way to dispose of old electronics ranging from computers and cell phones to printers and gaming systems. The City will release details on our website and utility bill newsletter with information about this service. Residents wishing to recycle old electronics at other times of the year may do so at the Waupaca County Processing and Transfer Facility in Manawa. Their website details what items are accepted along with any fees.